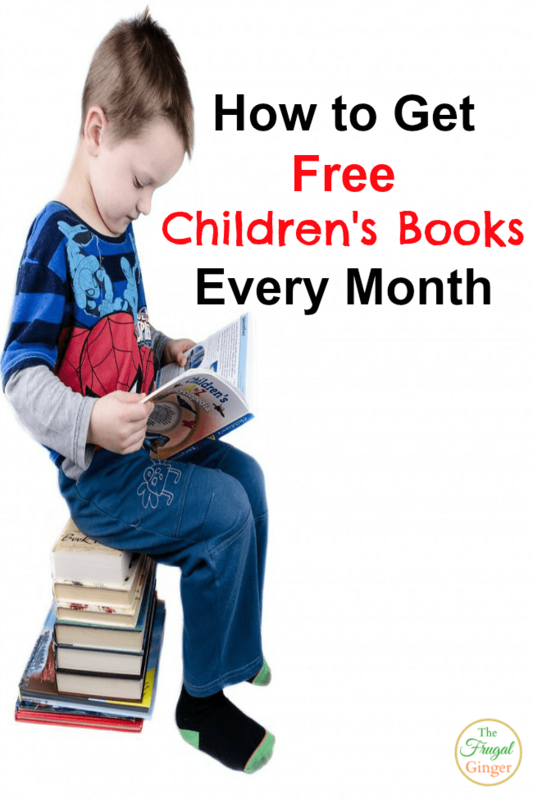 Legit Ways to Get Free Children’s Books Every Month! 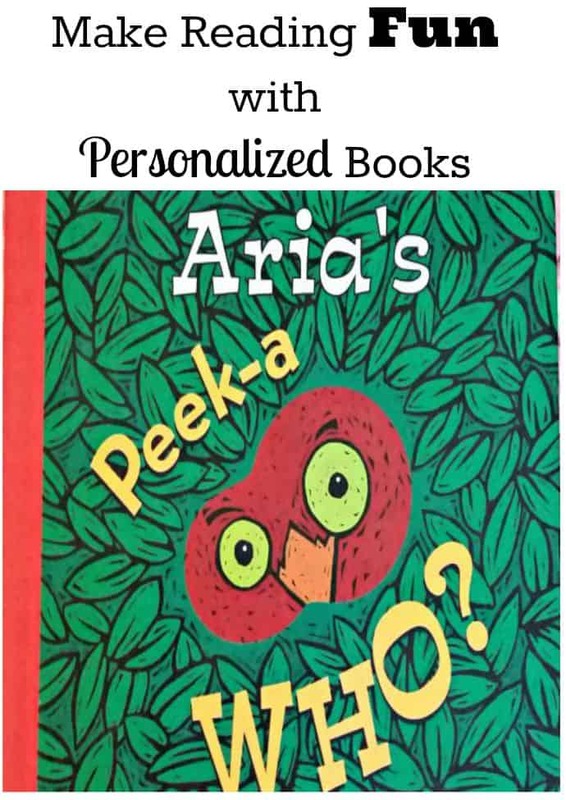 I am able to get my daughter free children’s books every month so that she always has something new to read. I don’t think you can ever have too many books! I love to read and I have been a bookworm since I was 4 or 5 years old. I have instilled that love of books into my own daughter but buying new books can really add up. There is always the option of going to your library and checking out books. I plan to do that when she is a little bit older and can really take care of the books. 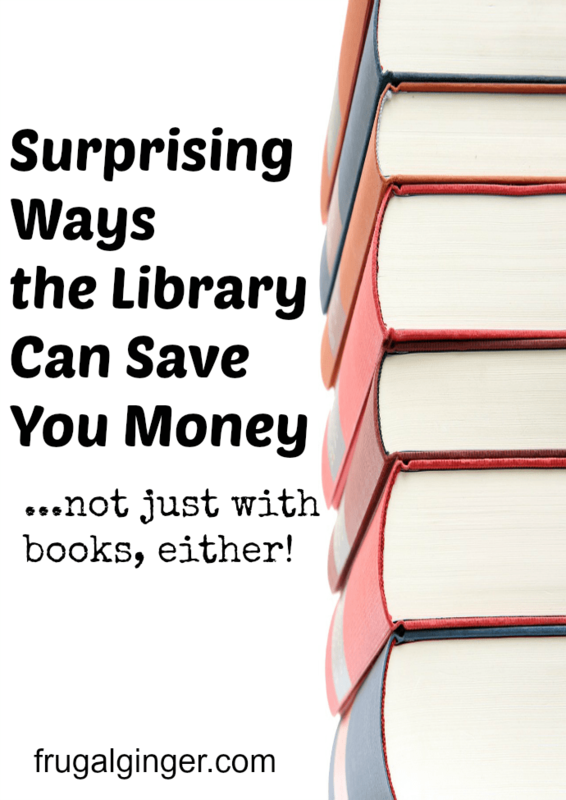 There are several surprising ways the public library can save you money. I’m not just talking about saving on books, either. That is pretty much a given. My daughter is just like me and she loves to read. Instead of buying her new books all of the time, we will just be using our library. This is going to save me a ton! 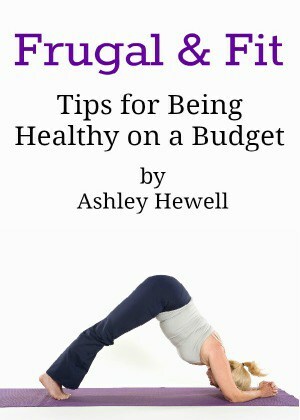 For this post, I’m talking about all of the free resources and items that the library offers that you are probably spending money on when you really don’t need to. A lot of us are planning vacations to the beach or just relaxing by the pool this summer. Either way, this is the perfect time to enjoy a good book. Like most things in our society, books have gone digital. 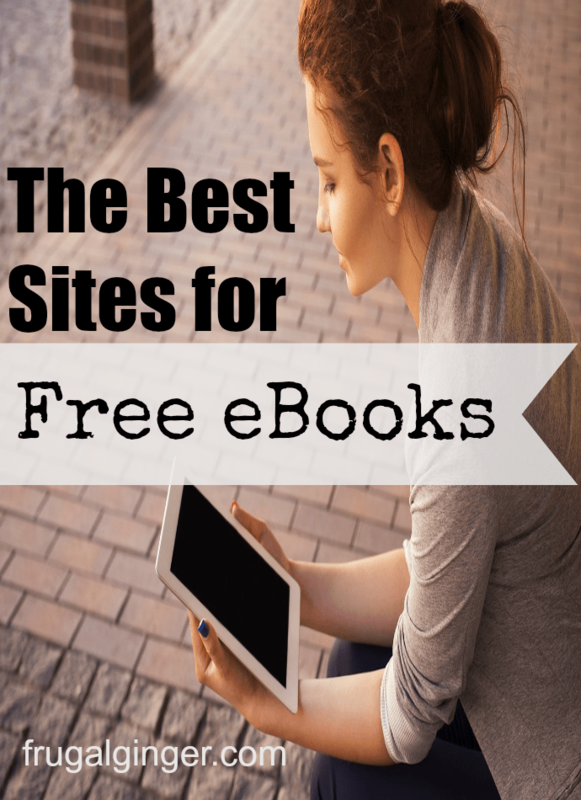 There are so many places to get free ebooks now that it can be overwhelming. I love using my Amazon Kindle to read books because it so much more portable and more eco-friendly then a regular paper book.